Amsterdam is a breath of fresh air. 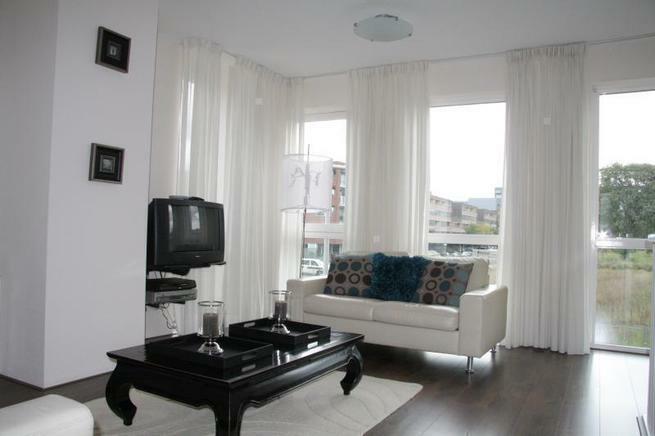 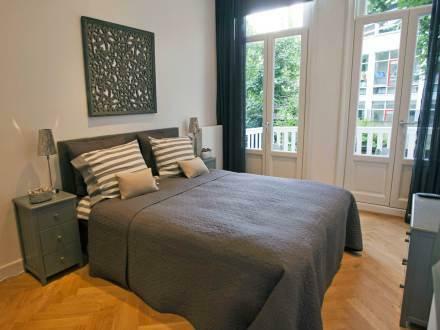 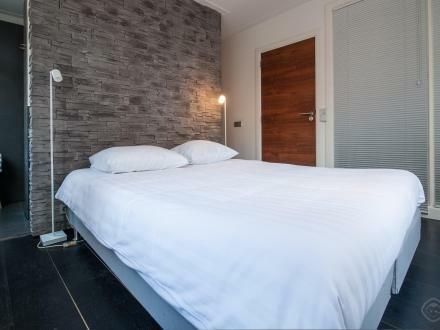 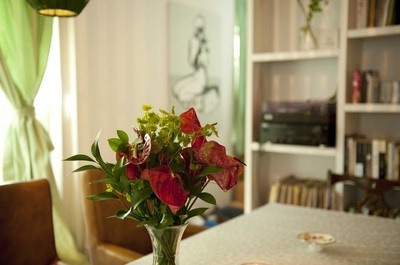 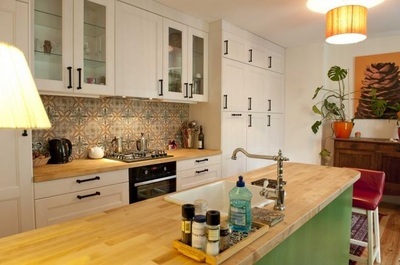 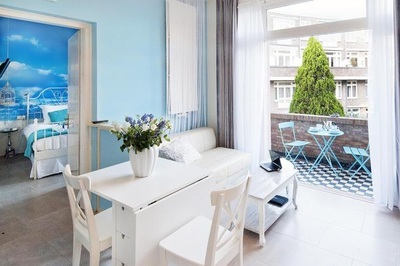 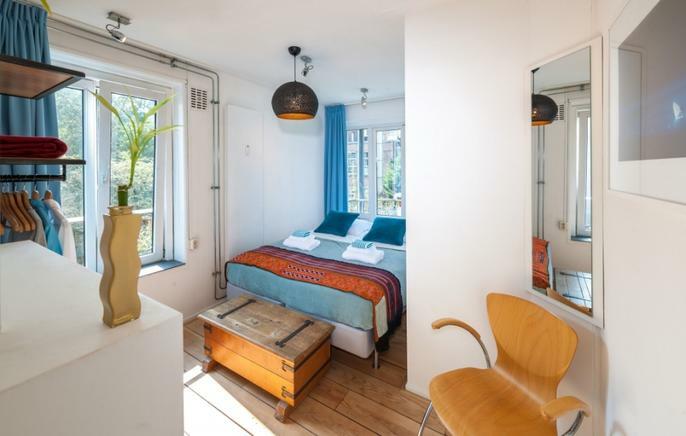 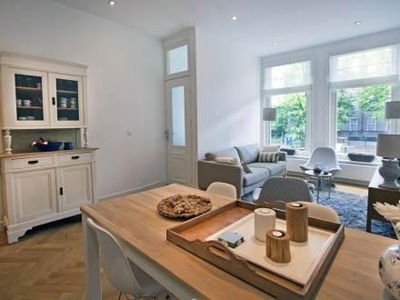 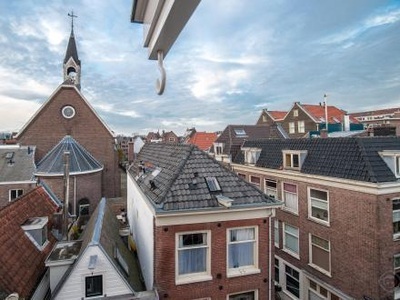 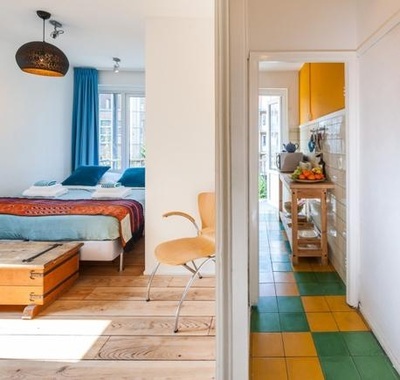 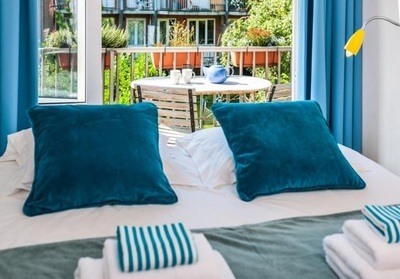 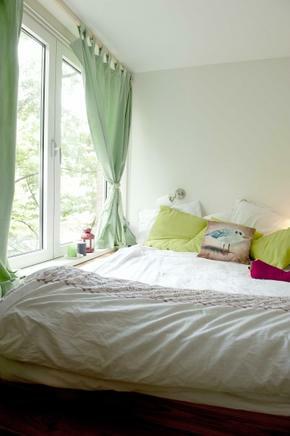 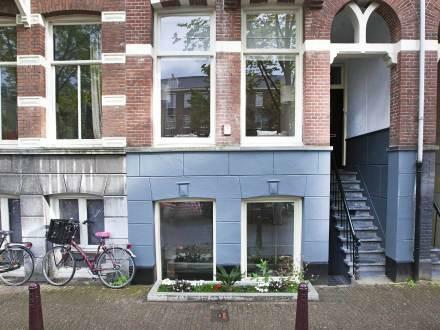 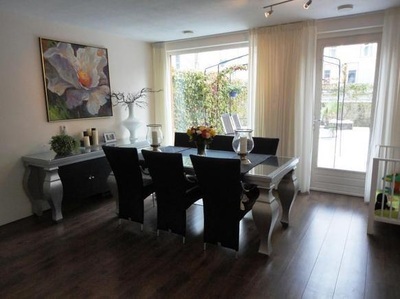 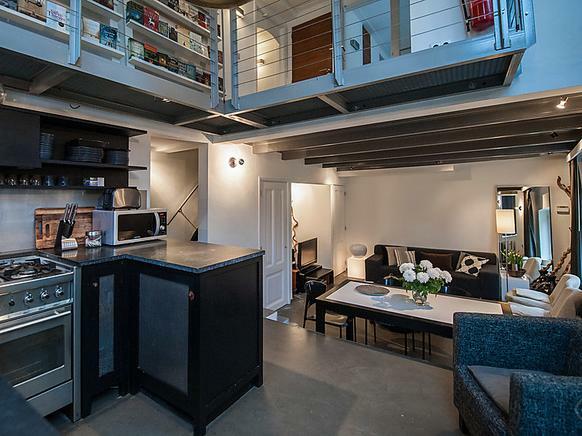 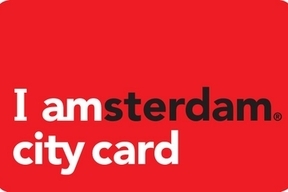 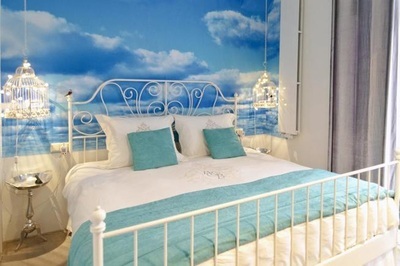 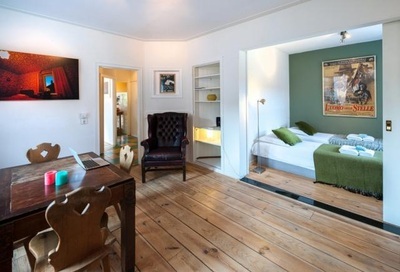 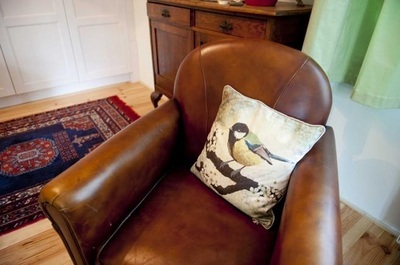 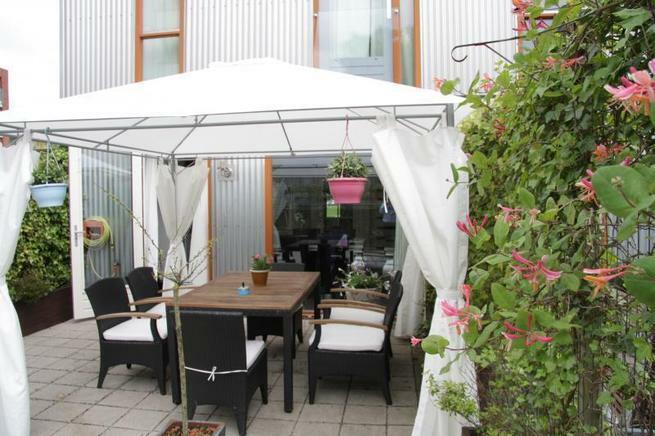 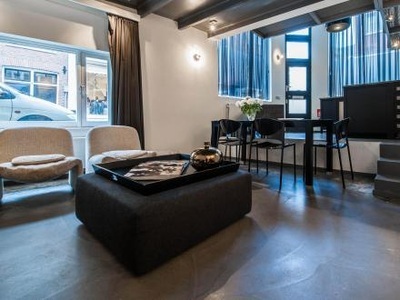 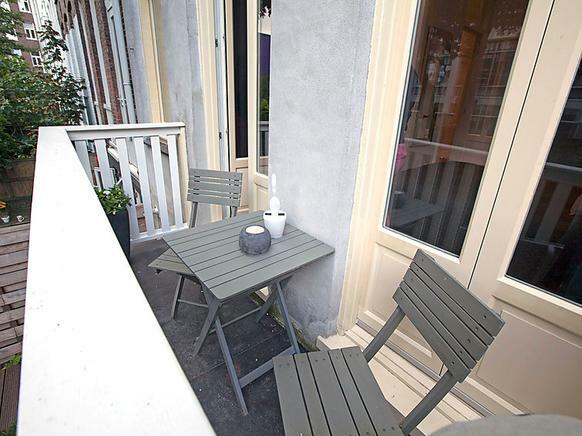 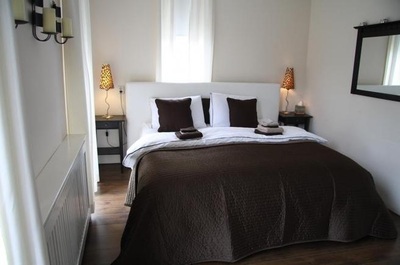 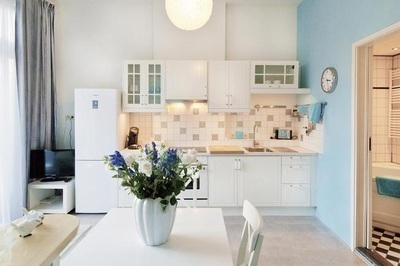 All Amsterdam vacation rentals are situated close to the main attractions in Amsterdam. The Jordan quarter used to be a working class area, however today it has been "discovered" by artists and artisans. Take a stroll and enjoy the picturesque canals and the charming alleyways lined with art galleries and gold- and silver-smiths shops.